Help us to find the right adopters for sibling groups by showing your support. Download and print off one of our #SupportAdoption placards. Take a selfie holding it and invite everyone you know to do the same. If you know a famous person or bump into one – get them to pose for a photo too. If you’re an adoptive parent or an adopted person we’d especially like to hear from you. We’re looking for people to share their experiences of adoption on video, via podcasts, blogs or in the media. 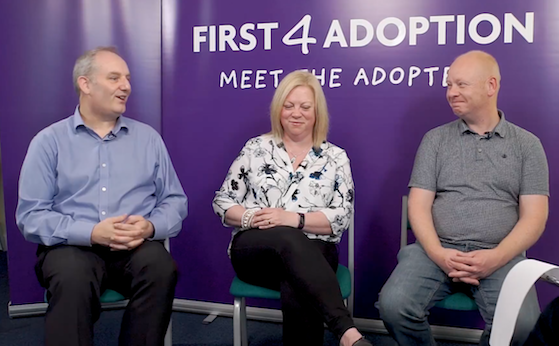 If you’re an adoption professional we’d like your help too. 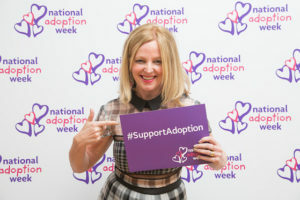 As well as spreading the word and inviting everyone you know to support on social media, NAW is a chance to show your appreciation for great adopters and colleagues you’ve worked with.